Yeah, electric skateboards, rad. I grew riding skateboards and always dreamed of the ability to have one that was self powered. Back in the day we did see some with gas motors but they were completely impractical. 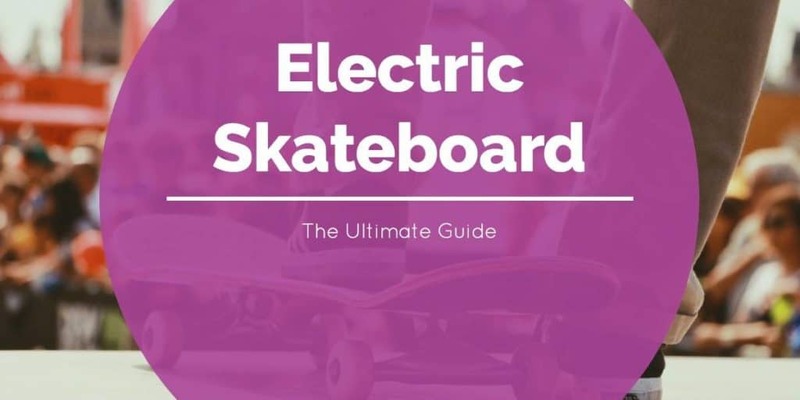 Thanks to new technology and most importantly lithium batteries, the dream of a skateboard that is self-powered, quiet, controllable, and not much heavier or bigger than a regular skateboard, is now a reality!